Cynthia G. Clopper is a Professor in the Department of Linguistics at the Ohio State University. She received a B.A. in Linguistics and Russian from Duke University in 1999, an M.A. in Linguistics from Indiana University in 2001, and a Ph.D. in Linguistics and Cognitive Science from Indiana University in 2004. She spent one year as a postdoctoral researcher in Psychology at Indiana University and one year as a postdoctoral fellow in Linguistics at Northwestern University, both funded by the National Institutes of Health, before joining the faculty at Ohio State in 2006. Her major areas of expertise are phonetics, speech perception, sociophonetics, and laboratory phonology. 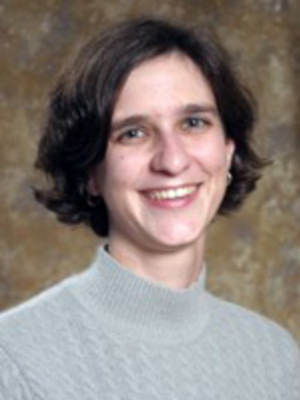 Dr. Clopper’s current research projects examine the relationships between linguistic and indexical sources of variation in speech processing, the effects of experience on the perceptual classification of regional dialects, regional prosodic variation in American English, and the phonetics-semantics interface in Paraguayan Guarani.